Sometimes a motivator, something that you have to do to comply with company or government standards, turns out to be to your benefit. And this would seem to be the case for VRT (Vlaamse Radio- en Televisieomroeporganisatie), Belgium's national public-service broadcaster for the Flemish Region and Community. VRT needed to comply with the Belgium government's new regulation requiring CID insertion in satellite signals, that refers to a unique ID that is injected into video or data transmissions by a satellite modulator or modem so that an interfering carrier can be easily identified to enable quick resolution of interference situations. The company with the solution was NovelSat. NovelSat's solution, together with VP Media Solutions, a major Belgium reseller of broadcast solutions and services, includes NS3000 Professional Satellite Modems, with configurations supporting Carrier in Carrier (Carrier Eco Cancellation) and Dual Channel (ASI+IP) capability, all with built-in TCP Acceleration. The NovelSat modem offers 5 percent RoF with the DVB-S2 and S2X standard, and as low as 2 percent RoF with the NovelSat NS4 satellite waveform. These and other features make the NovelSat NS3000 a bandwidth-efficient modem. 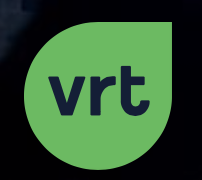 VRT broadcast services include contribution, DTH channels, and radio, all via satellite and a fiber network, across Belgium and parts of The Netherlands and Luxembourg. They approached NovelSat with a request to replace their ground station links and contribution SNG transmission equipment. VRT had been transmitting using the outdated DVB-S2 satellite transmission standard with 20-35 percent RoF (Roll-off Factor). 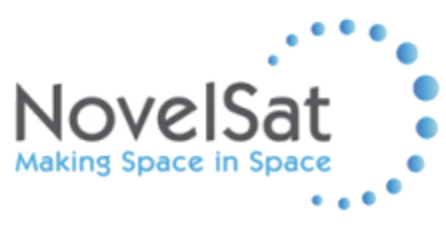 Gary Drutin, NovelSat CBO said that at NovelSat they strive not only to provide the most efficient satellite transmission products and solutions. They also take pleasure when their customers find it easy to get the features they want without a complicated integration process. 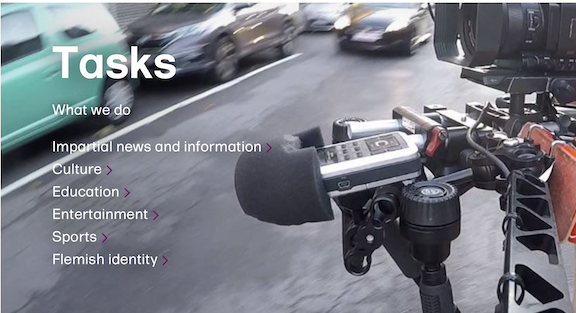 The NovelSat broadcast solution for VRT meets the customer’s needs for greater efficiency, bi-directional video and data transmission, CID insertion and more. They look forward to providing additional capacity and capabilities to VRT in the future. Tom Grenson, VRT System Engineer ICT Networking and Telecom added that the new NovelSat modems have improved their contribution efficiency with Carrier-in-Carrier transmission, dual channel IP and ASI for video contribution feeds, and a return IP stream for data sharing with their SNGs. This has provided benefits to their fleet for large scale events where bandwidth demand is high, and cellular coverage or WIFI are often not sufficient. Emmanuel Charlet, Partner, Head of Sales and Pre-sales, VP Media Solutions concluded saying that VP Media Solutions was happy to introduce this flexible NovelSat solution to VRT to meet their growing satellite requirements. They supported the project from POC through installation and the first successful implementation for a large-scale live international sporting event covered by VRT. 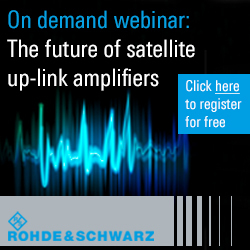 Improved spectral efficiency and better control of both the forward and return channels under the same frequency has proven to be highly economical for VRT in a variety of scenarios.